Most people in our society don’t know God personally. A recent survey put the UK as the most ungodly country in the world. This short booklet outlines the basic principles of what it means to be a Christian by entering into a personal relationship with God. It is designed to be used on a one-on-one basis and gives a structured way to explain the gospel to a non-believer. Bible verses clearly reference the key points and questions throughout challenge the non-believer to respond. 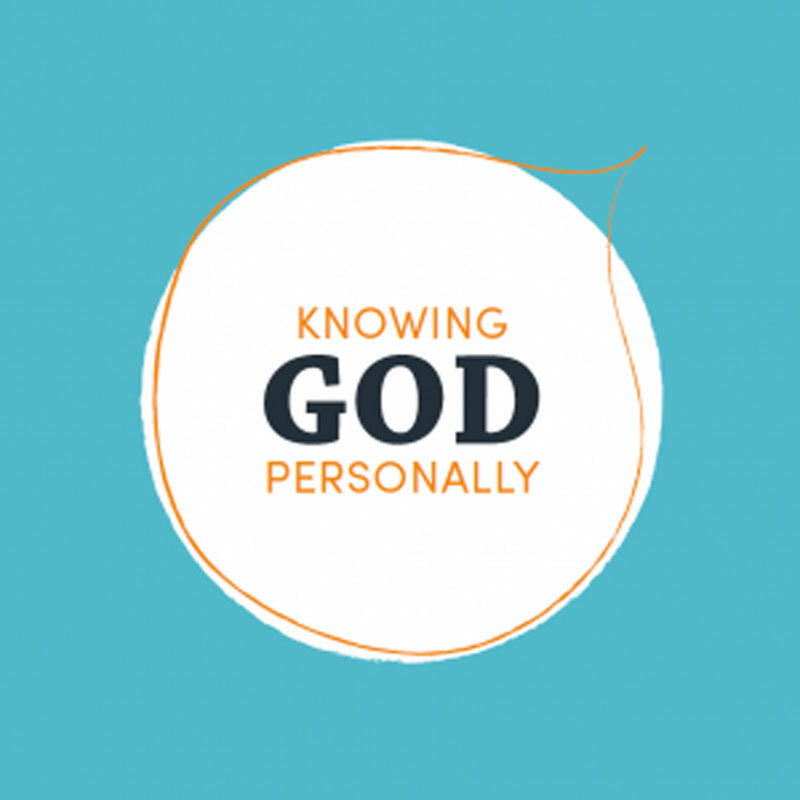 The Knowing God Personally booklet also explains what happens when you become a Christian and how to grow as a follower of Jesus. This resource fits easily into a pocket, wallet or handbag making it an ideal resource to carry with you to use in any evangelistic opportunity. It can be left with the contact giving them something to refer to at a later stage.